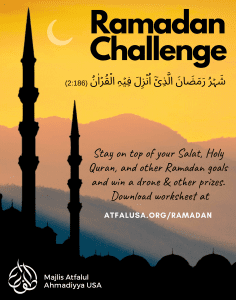 Don’t forget to pay your Atfal Chanda for the current year! 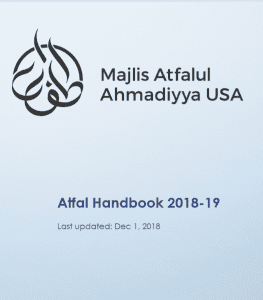 Latest Atfal handbook for year 2018-19 is now available. Sermons Delivered by Hazrat Mirza Masroor Ahmad, Khalifatul-Masih V.